Thankfully, in my part of the country, Mother Nature has been kind to us this winter. I really have no reason to complain but I am so looking forward to warmer weather and sunshine. Easter is right around the corner and I wanted to add a little touch of spring to my home decor. I can’t get enough of cute bunnies. I have so many cute Easter Bunny decorations and I needed a creative way to display them. 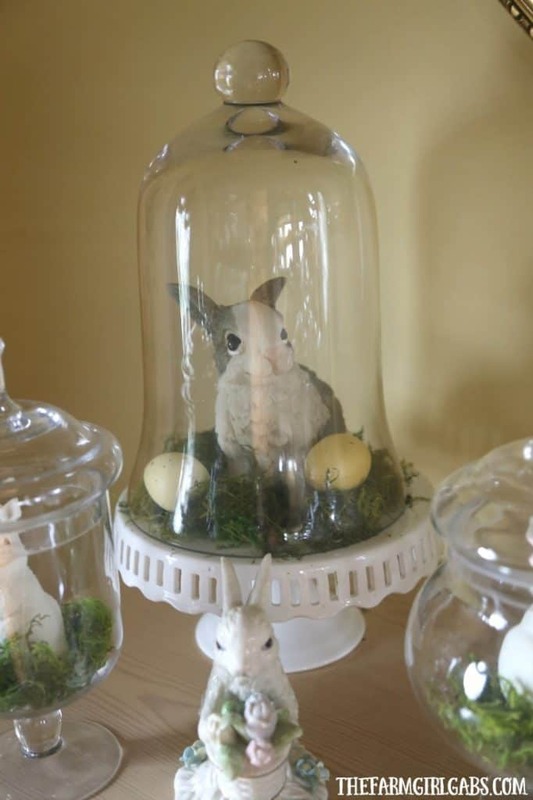 This DIY Spring Bunny Jar Display hit the jackpot on cuteness. Bonus points too for re-purposing unused glass jars I had stored in my basement. The inspiration for this idea came from Pinterest. I saw a really neat Christmas pin that was generally the same idea but had a winter theme. 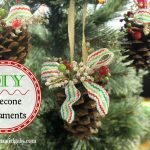 This idea, in general, is a great way to utilize any extra jars or holiday-themed decor you have stored at home. After I raided my Easter decorations to find all the cute little bunnies I had, I filled the jars with some green moss and Spanish moss . I placed a bunny in each jar and then added a few decorative Easter eggs too. Another fun idea is to use a cake plate to create a bunny scene. If you have a glass dome , you can place that on top to round out your display. If not, no worries. Mr. Bunny will look just as cute. I can’t stand the cuteness of this idea. 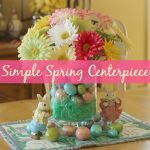 This DIY Spring Bunny Jar Display is the perfect way to welcome spring, warmer weather and the Easter holiday. I am all about repurposing old things to make them new again. This display is a fresh hit on items I had stored in the basement. I can’t wait to recreate a similar display with my Christmas decorations too.